It’s important that you stay comfortable in your own space, no matter the size of your home or business facility. 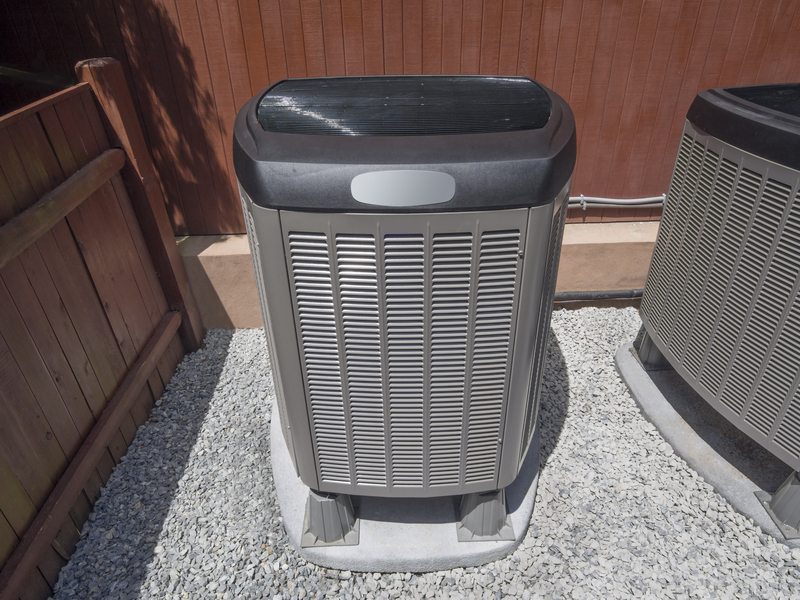 Meeting your comfort needs often means selecting the right HVAC system to provide for heating, ventilation and cooling needs. If you think about having an HVAC system installed in a new building or if you decide to have your current system updated, it’s best to hire a professional contractor such as South Orange Heating Plumbing & Air Conditioning who is familiar with the climate in your local area. At Orange County Plumbing Heating & Air Conditioning, we’re proud to provide for the HVAC needs of residential and commercial customers in Orange County area. Choosing us as your HVAC contractor, we will employ only the most highly trained technicians to meet all your HVAC needs. We will gladly walk you through the process, discussing your heating and cooling needs in detail, so feel free to choose from the variety of HVAC services that will best suit your property. If you desire to install a new HVAC system in your home or business, opt for professional installation! Our skilled workers will thoroughly evaluate your property and install all HVAC equipment in accordance with manufacturer specifications. We install central air and ductless HVAC systems, air conditioners, water heaters, heat pumps, boilers, indoor air quality improvement devices and much more. At Orange County Plumbing Heating & Air Conditioning we also identify any HVAC problems and make all the necessary repairs, as well as offer maintenance service plans developed to provide savings on regular maintenance appointments.